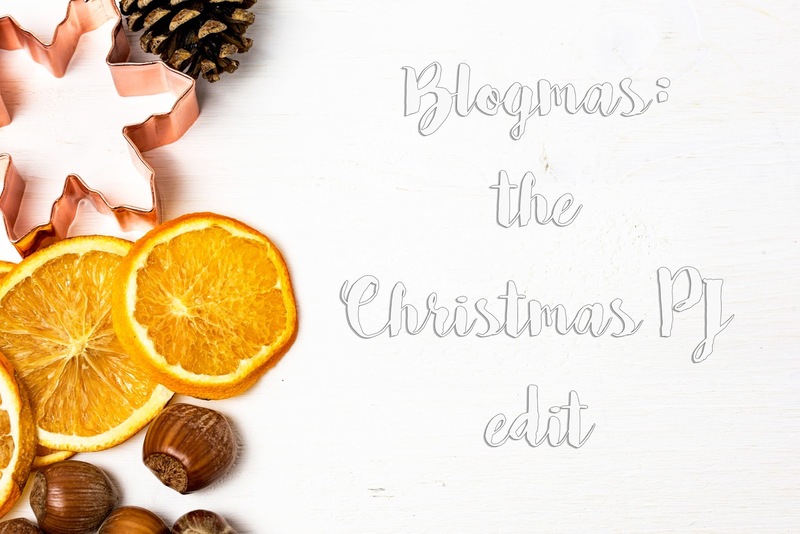 Now we have our Christmas jumpers, playlist and some gift inspiration, let's talk comfy PJs - perfect for a night in wrapping gifts, watching Christmas films and eating plenty! You must know by now that I have to include at least one dog-related item... 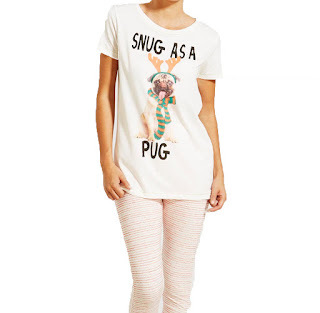 So this time I chose these adorable 'snug as a pug' pyjamas from Matalan! 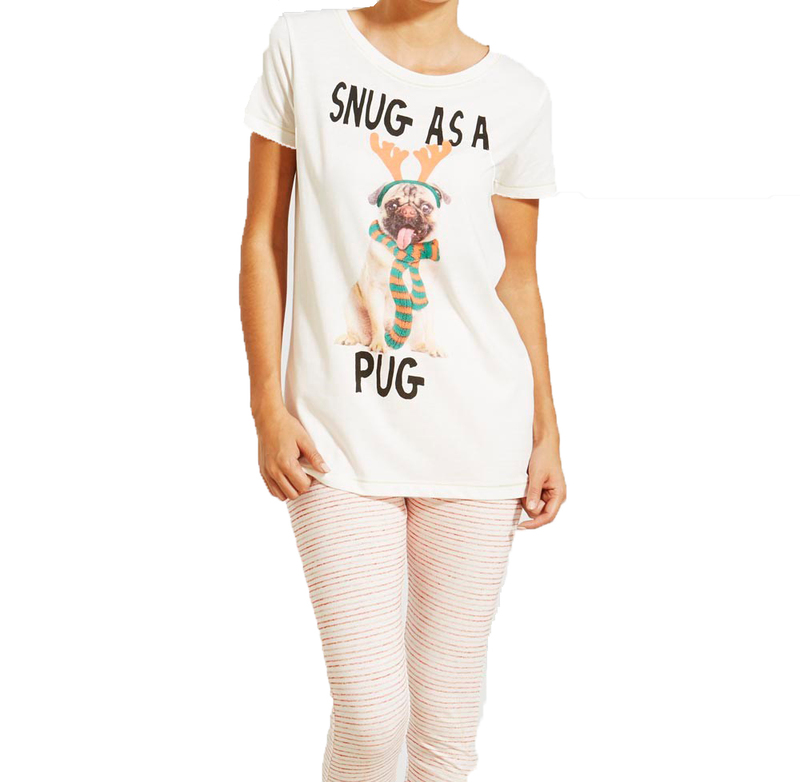 Just £14 for the set which comes with the cute pug shirt and cream and red stripe leggings. 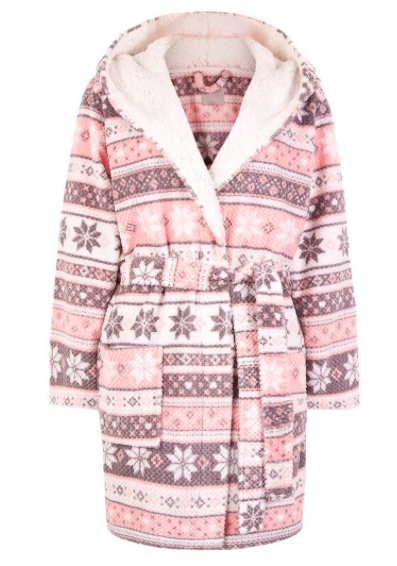 As someone who is always cold, there is nothing I love more than a big snuggly dressing gown! 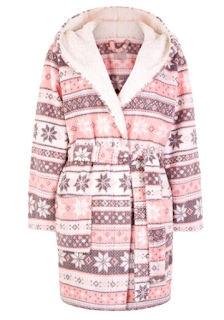 New Look have this cute fairisle print dressing gown on sale for £18.74, which is just Christmassy enough but you can also wear it when it's not Christmas, so it's win-win really! I mean, just because it's Christmas doesn't mean all your pyjamas have to have snowmen on them. 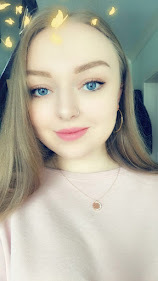 If you're looking for something less festive (but still want an excuse to buy new PJs) then look no further - River Island have some gorgeous satin pyjamas, including this shirt-and-shorts set. The top is £18 and the shorts are £16, but you can substitute the shorts for some long satin pants for £18. some new Christmas/winter pyjamas? I can't wait to wear mine! Can I get them all?!!!! Haha!! 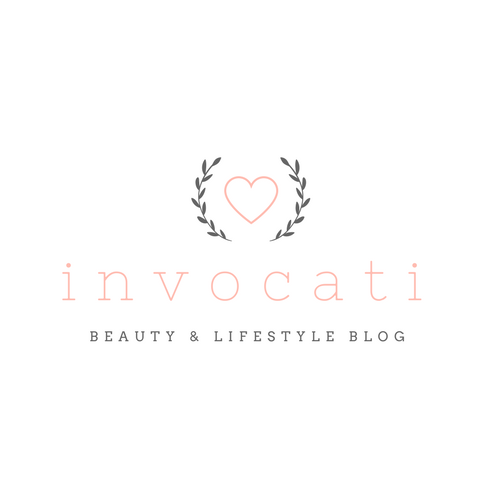 Love all these!! That robe looks insanely cozy!! Haha they are so cute aren't they?! The reindeer ones are adorable!! I love all of these! They look so cozy!! !